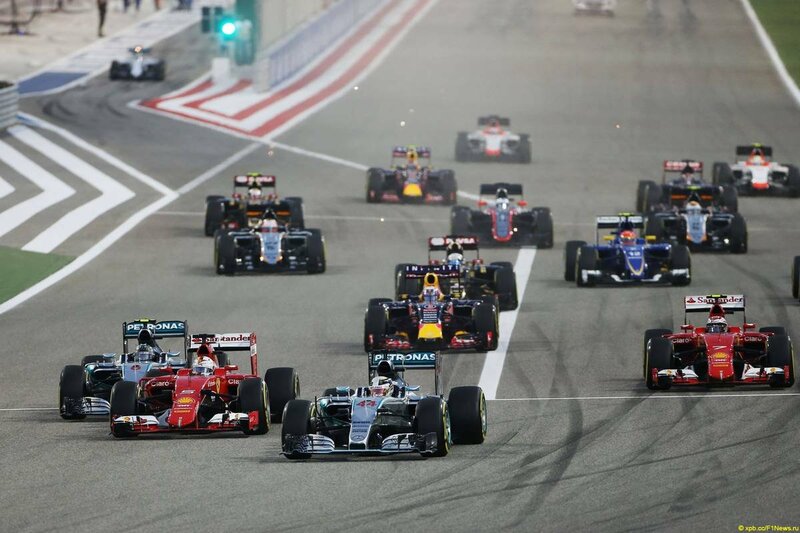 ← CHINA GP 15 – GET THAT MCLAREN OUT OF THE WAY! This entry was posted in Formula 1 and tagged 2015, F1, Ferrari, Formula 1, Hamilton, Ice cream incident, Iceman, Kimi, Kimi Ferrari, kimi raikkonen, Kimi victory, Podium, Sebastian Vettel, Vettel. Bookmark the permalink. ‘Operation Scorched Earth’…classic, Soren!! What a race, what an exciting review! The Iceman Cometh…yay!!!! Thank you dear Yvonne. More to come for sure. Ferrari and Kimi could have won this one, but I will take it. 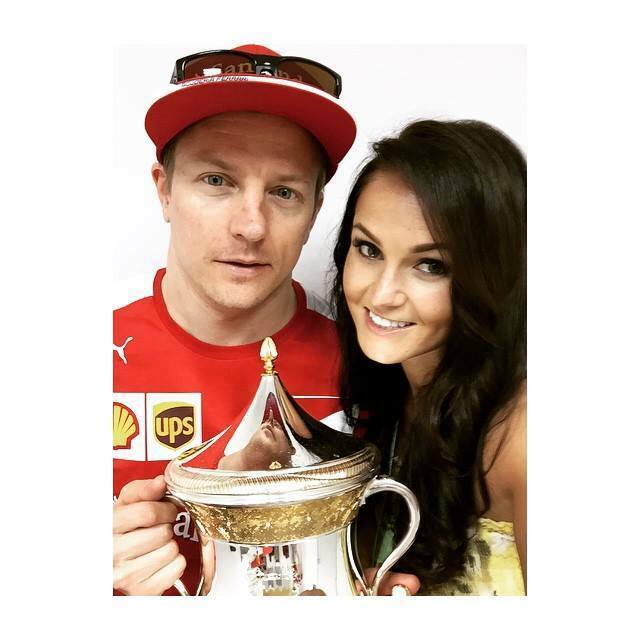 🙂 must smile every time how vehemently you can be if it is about Kimi, Soren… It is so nice to witness the whole race again while reading your report… Thanks for your passion… we need it so much because you give us plus power and hope: our Iceman will have a good season! And shared happiness is double or in our case multiple happiness. Indeed it is. Thank you. 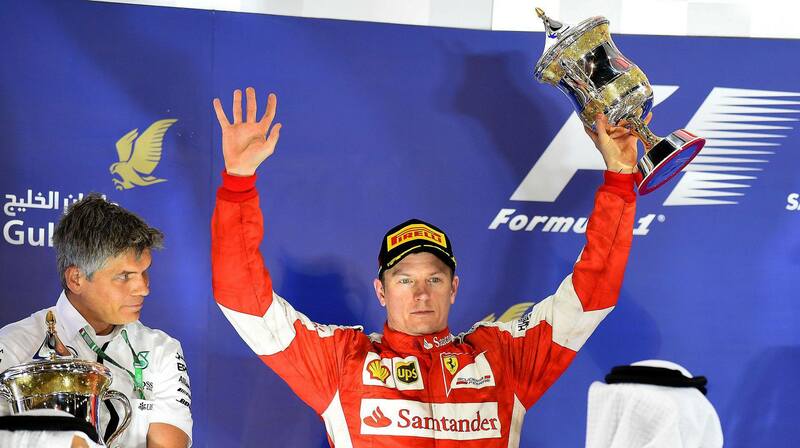 Kimi is the last of his kind in Formula 1. So he deserves special attention. Soren i know exactly what you are going through during qualifying and it’s more painful when it rains . Actually i think that his poor gualifying has deprived him from more wdc and i guess the same goes for Alonso too. When i saw Vettel with the front wing problem i admit i was extremely happy because all this fuss about him and what he brought to Ferrari and he is the reason of its resurgence was getting on my nerves. If you see the first three races he didn’t exactly do anything magical while on the other hand Kimi was driving like hell and he didn’t even get some credit for that and finally in bahrain we saw the truth. When Vettel had to deal with a difficult situation he was nowhere and he didn’t even had to drive from the back as Kimi did in Malaysia . 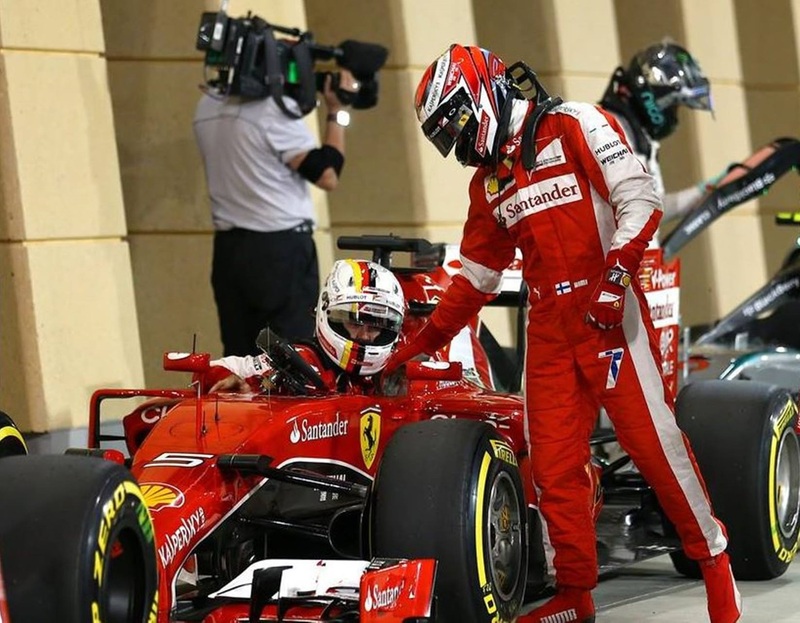 I hope that now Ferrari will back Kimi more because he has shown he has the guts to fight the Mercedes on equal terms.Soren very emotional review and i hope it will continue till the end of the season in that way. Qualifying is painful. So we will just have to buckle up and hang tough. Kimi is best on Sundays, no doubt. But as long as he gets on the first two rows, things can happen. A front row would be perfect of course. enjoyable as always soren, thank you. two things – pointing out in kimi’s favor that his “moments” occurring on saturday have not been nearly as detrimental as vettel’s mistakes happening in a race on a sunday. and just want to ponder why the second fastest man on earth — statistically speaking in fastest laps records — has the lingering issue of achieving successfully fast one-pace for consistent qualifying. does the answer lie in his competitiveness? meaning racing one lap against a clock not the same as racing against racers in a race which he prefers? just curious what your take on this is. thanks. Cheers, Lynn. To be honest, I am not sure. It’s a bit of a mystery and I can only guess. Kimis amazing tally of race fastest laps should suggest he would be a monster at qualifying and beat the best every Saturday. But he doesn’t. 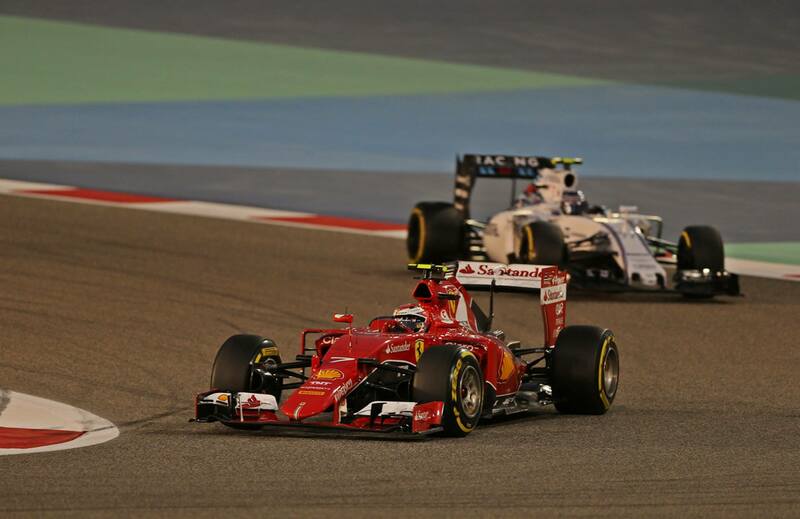 I personally think the current generation of tires doesnt quite get along with Kimi when it comes to one-lap speed. 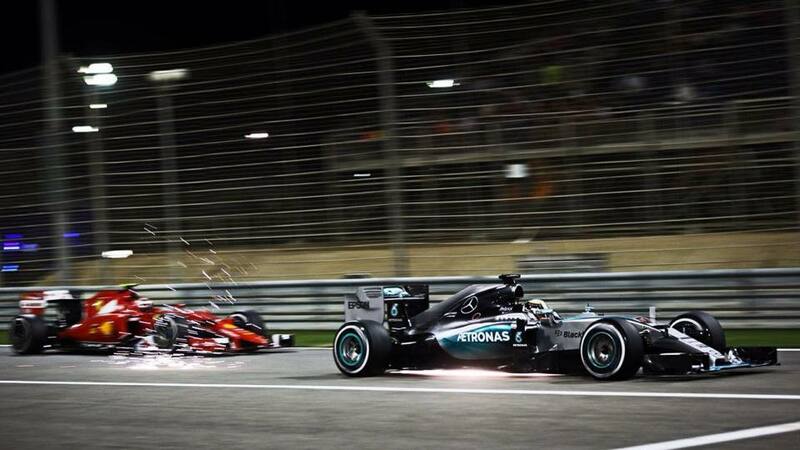 At least its better than in 2008, where he needed 2 or 3 laps to get the tires heated up. After the race I found he wanted to be the good and and the bad policeman at the same time: he praised Kimi, but in the other sentence he said he wouldnt offer Kimi a contract right now. Which I can understand and accept, at this early stage of the season. But he should see what Kimi would need to be able to make an excellent lap at the qauli. Both RED BOYS Are Pounding Him In Terms.